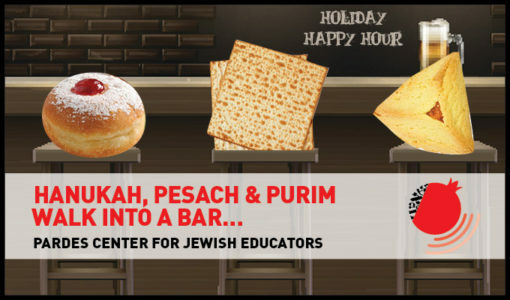 Welcome to the Pardes Center for Jewish Educators podcast series: Hanukah, Pesach and Purim Walk into a Bar… Each episode Rabbi Zvi Hirschfield hosts guest educators who share one text that reveals the deeper meaning of that year cycle event. 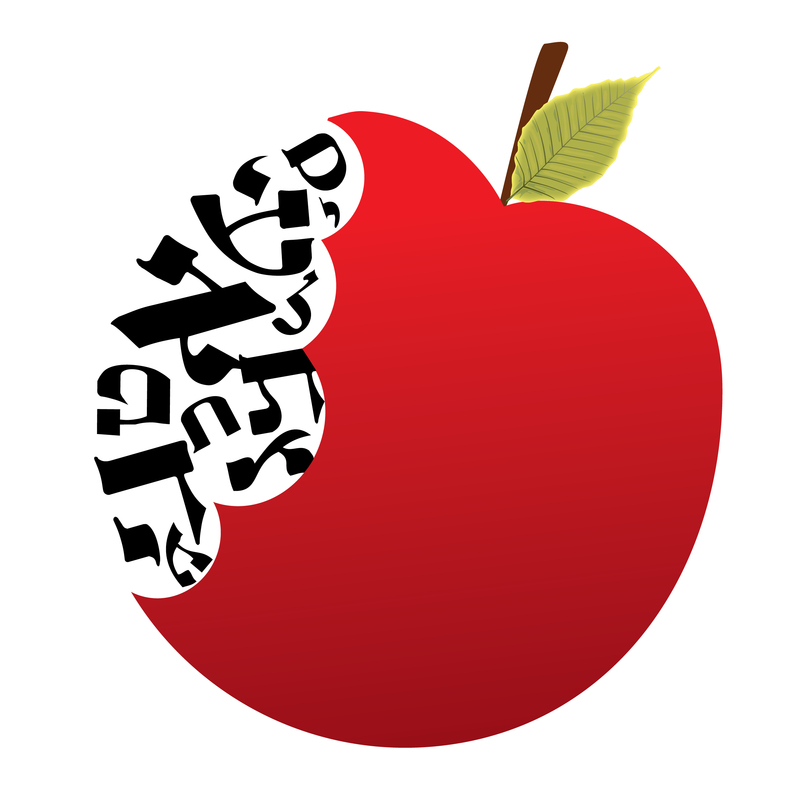 In this, The Four Fasts – What’s the Message podcast Rabbi Zvi Hirschfield is joined by PCJE’s Director, Aviva Golbert, and Pardes Faculty and PCJE Beit Midrash Coordinator, Rabbi Michael Hattin. Together they uncover the deeper meaning of the four fasts associated with the mourning of the Temple: 10th Tevet (Asara b’Tevet), 17th Tammuz (Shiva Asar b’Tammuz), 9th Av (Tisha Ba’av), and the Fast of Gedaliah (Tzom Gedalia). The texts referenced by the educators are on this Sefaria source sheet.